There is one organization that Aleh and other warehouses for people with disabilities have not managed to dupe. 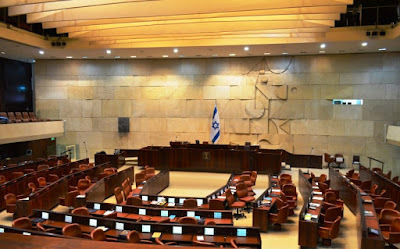 Without swaying from its course, without compromise, Bizchut (“The Israel Human Rights Center for People with Disabilities”) has doggedly championed equal rights for this population. It is currently lobbying hard for the passage of a law that will grant people with disabilities a personal package of benefits even if they or their families choose for them to live at home amongst the general community. 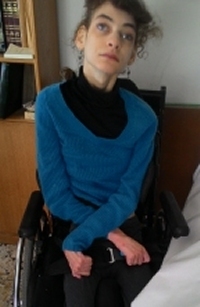 Under the present law, those services are available only if they are institutionalized in places like Aleh. Bizchut invites people with disabilities, or where appropriate, their family members, to detail the services they would like to see included in that basket of benefits. 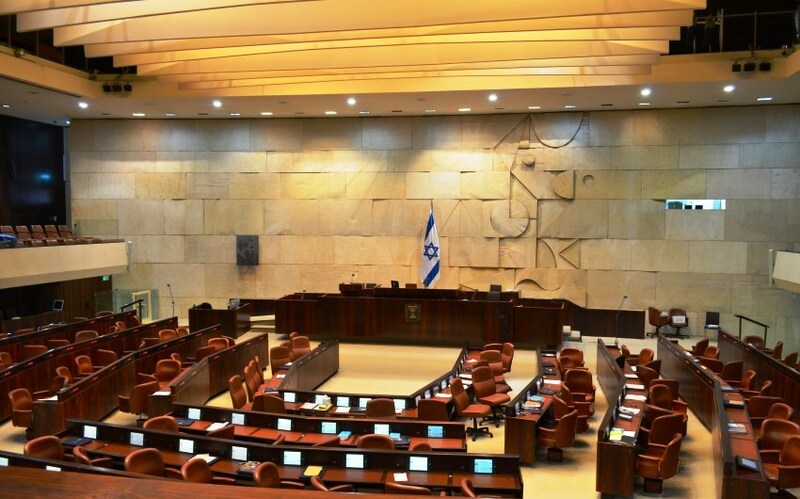 Your suggestions will be considered by Bizchut in compiling the list it will submit to the Knesset Committee for legislation.